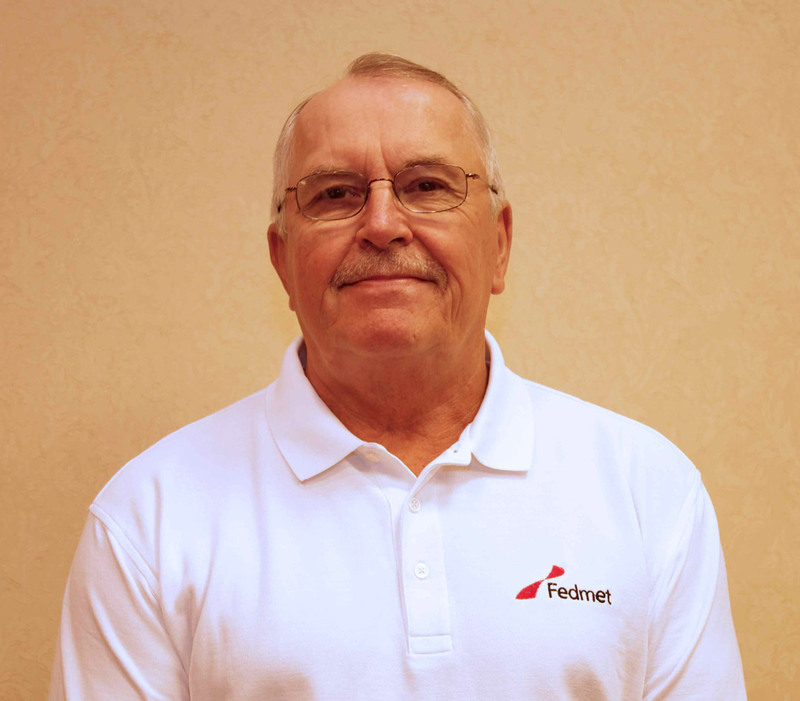 Randy began working at Fedmet in 1995. He works as a Regional Business Manager for the South East, but manages accounts across the United States. He currently has clients in Kentucky, California, Utah, Minnesota, and Mississippi. His focus is on sales but he also provides service support. He has 22 years of experience in steel production, including significant time spent in management positions. Randy’s experience has given him expertise in melt shop operations, sales, customer support, and helping clients maximize products for optimum performance. In his down time, Randy enjoys a variety of outdoor activities including boating, shooting, golfing, hunting, fishing, water skiing, and wakeboarding. Andy recently joined the Fedmet team and has been working as a Regional Sales Manager in southern Unites States since 2017. He focuses on both sales and service throughout the region. 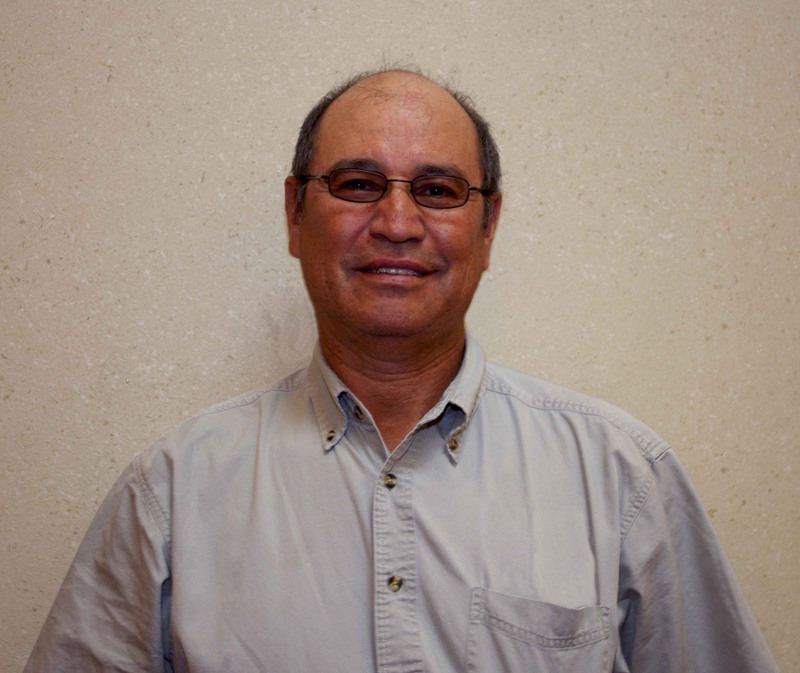 Prior to Fedmet, Andy worked in a production and service in several different steel mills. His expertise is in ladle and tundish refractories and flow control. Andy builds furniture in his spare time and enjoys coaching youth softball.